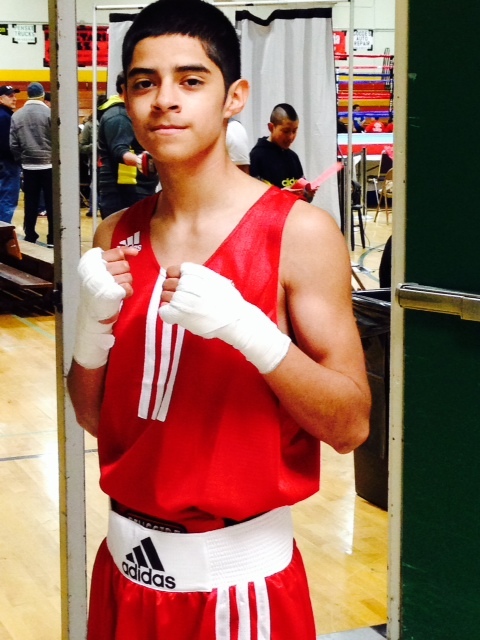 Today’s blog is from Cruz Solano, a Beaverton PAL boxer, who placed second twice in National Silver Gloves competitions before taking a title in 2014. He shares why boxing is important to him. My name is Cruz Solano. 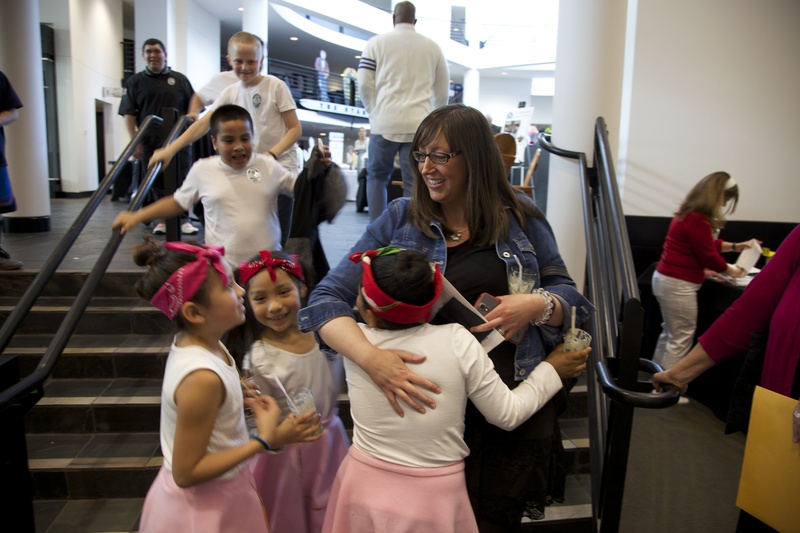 I was eight years old when I walked into the Beaverton PAL Boxing Gym for the first time. At first, I was disgusted by the sweaty smell of the people training in the gym, but then I grew to appreciate it because it was the scent of hard work and dedication. I fell in love with boxing because it was the only way I could fight without getting in trouble. Thank to PAL, I found a passion that keeps me away from drugs, violence, and gangs. It’s a completely safe environment where discrimination and harassment are not tolerated. I have been involved with Beaverton PAL for half of my life, eight years, and I am grateful to be part of it. It has had a significantly positive influence on my life and has helped me grow as an individual. It disciplined me to become respectful, responsible, and to be a role model for the younger kids who look up to me.